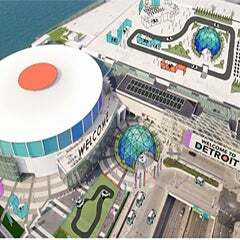 Join us, Monday, July 19 for an outdoor Zumba session on Cobo Square, overlooking the Detroit skyline with instructor Ivy! We highly encourage donations of $10 or more. If you will be bringing books, please register with a $0 donation! All proceeds from the event will go to Detroit Little Libraries, a local agency that places book-sharing boxes where they can be a catalyst for improving reading motivation and deepening community connectedness. There are over 50 in the greater Metro-Detroit area! Pre-event registration is here. Event-day registration will begin at 5:30 PM and the session will begin at 6:00 PM. 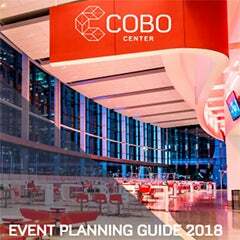 Parking is available for $15/ car on the Cobo roof. Bike racks are available. 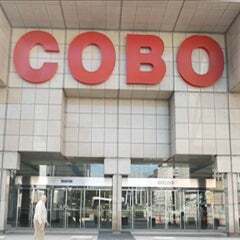 Cobo Center is home to a MoGo Station, People Mover Station and is 2 blocks away from the Congress Q-Line Stop. Please bring a water bottle and positive vibes.